Non Denatured Whey Protein Concentrate for Dry Eyes – Dr Michael Lange | Lange Eye Institute for cataract surgery. 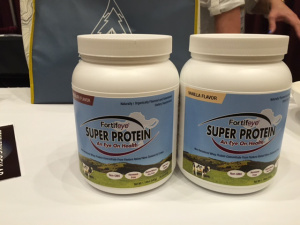 non denatured whey protein concentrate for dry eyes. worth a try!! Whey protein concentrate will also help build muscle and loose fat while boosting the immune system.